Many people would like to buy a piece of PVC fabric because they have a fun and creative project in their heads. Here at Dekzeilenshop.nl we offer our customers the possibility to order high-quality PVC fabric that not only wil last for years, but can also be ordered at a very interesting price. Are you also looking for PVC fabric that has a top quality and is also available in exactly the color you want? Then look no further and discover our PVC fabric now in our range here at Dekzeilenshop.nl! Buying a PVC fabric here at Dekzeilenshop.nl makes sure that you choose a fabric that is not only very strong, but also UV resistant. Moreover, you can choose 'waterproof' material or 'mesh' material. All fabrics are very suitable for self-processing. 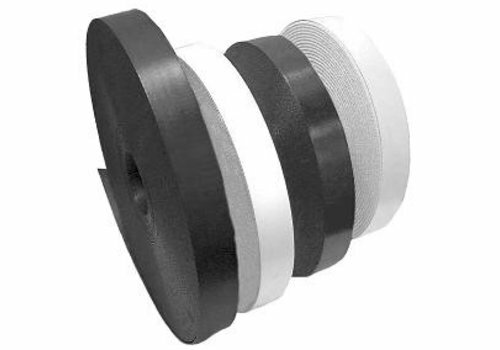 The PVC fabrics from our range can therefore be cut and sliced without any problem. In addition, gluing or welding is no problem at all. Do you have more creative purposes with your purchased PVC fabric and would you like to paint or print it? Then it should already be clear that this is also possible without a problem! The above actually says it a bit, it is interesting for many different reasons to choose to buy a PVC fabric. Many people have fantastic ideas in their heads that unfortunately are not realised. In several cases a PVC fabric can be the perfect start. Do you have such an idea in your head and are you looking for various supplies to realize it? Then don't look any further for a PVC fabric. You can find them without any problem here in the offer of Dekzeilenshop.nl and that also at the most interesting price! 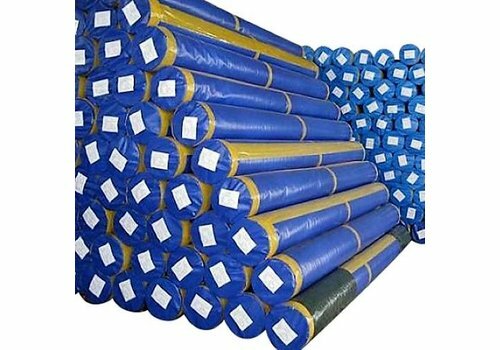 Would you like to order a PVC fabric? In that case there is a very good chance that you will want to make a choice from different possibilities. 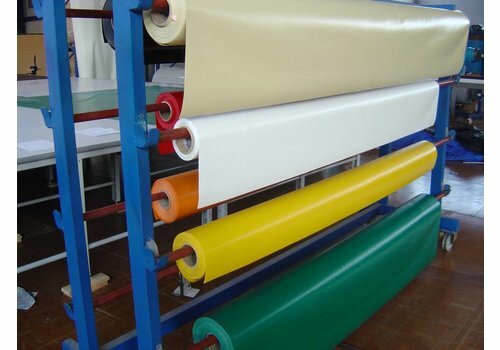 In terms of colours for a PVC fabric we distinguish several possibilities. For example, you can choose to order a PVC fabric in grey, but more cheerful colours such as green, yellow, orange or red are also possible. Not quite what you are looking for yet? Also a PVC fabric in blue, black, white or beige is possible without any problem here at Dekzeilenshop.nl. Whatever creative project in other words you have in mind, it is possible to realize it without any problem by using one of the different PVC fabric from the range here at Dekzeilenshop.nl! 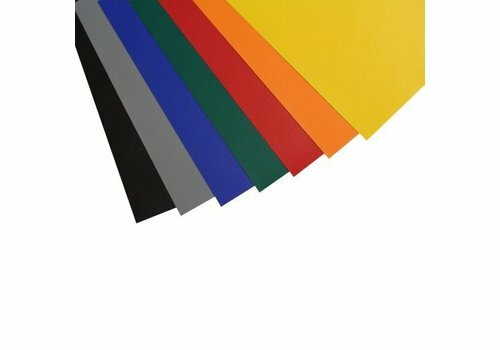 Are you not looking for a single piece of PVC fabric, but would you like to have more pieces, for example in different colours? That's no problem at all. 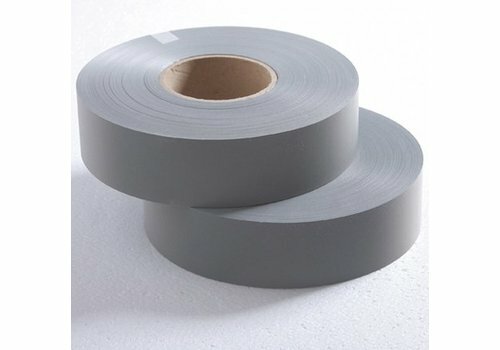 In fact, the more PVC fabric you buy from us, the more you can save. When buying a PVC fabric, a volume discount can always be granted. For example, from 10 pieces you can enjoy a discount of 5 percent. If you order 15 pieces, the discount goes up to 7,5 percent and that continues until you can count on a saving of a nice 20 percent when you order 65 pieces or more. In other words, do you doubt whether you only need one PVC fabric and would you like to enjoy an attractive discount? Do not hesitate any longer, order more copies and enjoy an extremely interesting discount on your order! 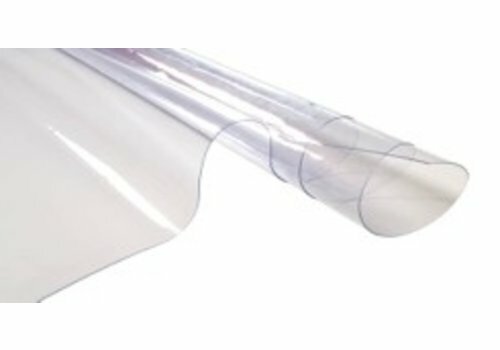 Order your PVC fabric now at Dekzeilenshop.nl! The above makes it clear already, when you are looking for a quality PVC fabric which is available in exactly the color you want, it is always interesting to take a look at the assortment here at Dekzeilenshop.nl. Not only do we make it possible for our customers to buy a PVC fabric in the most diverse colors to buy, you also do this at the best possible price. Especially when you don't buy one, but more tarps, you will be able to enjoy a price you probably never thought possible. Would you also like to order a PVC fabric? Then look no further and order them today here at Dekzeilenshop.nl!